Close-up of blossomed decorative garden flower. 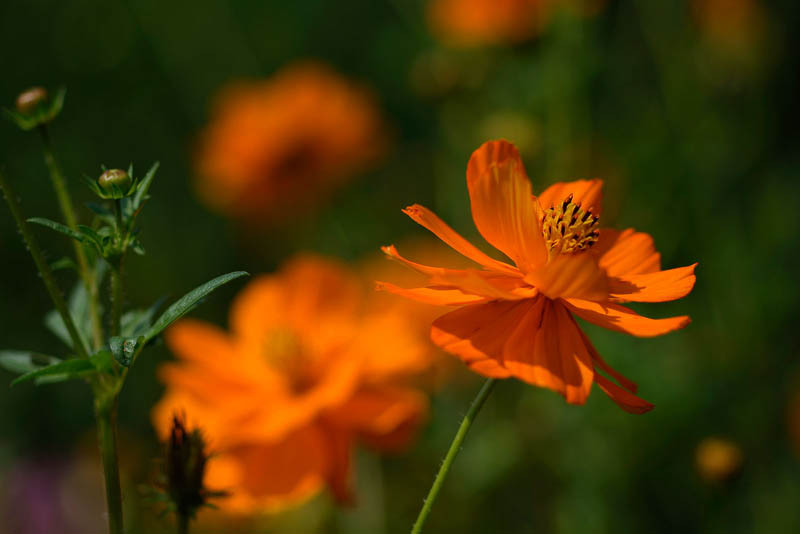 Scenery of orange bloom of ornamental plant. Floriculture, botany.